A selection of absorbent sponges ideal for general purpose or automotive industries. This heavy duty car sponge is super absorbent and ideal for washing your car, it is a large sponge and it is perfect for the job at hand. Individually wrapped under the Ultramaxx car care range. 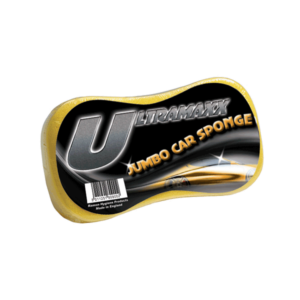 This heavy duty jumbo car sponge is super absorbent and ideal for washing your car, it is a large sponge and it is perfect for the job at hand. Individually wrapped under the Ultramaxx car care range. 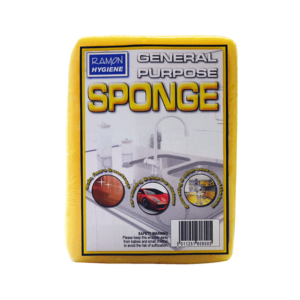 Our general purpose sponge can be used anywhere, they are highly absorbent and are perfect for cleaning cars, dishes, taps, sinks, bathrooms and many more places. Individually wrapped with label insert and packed 6 to a polythene outer.